Have you heard of e-coin? 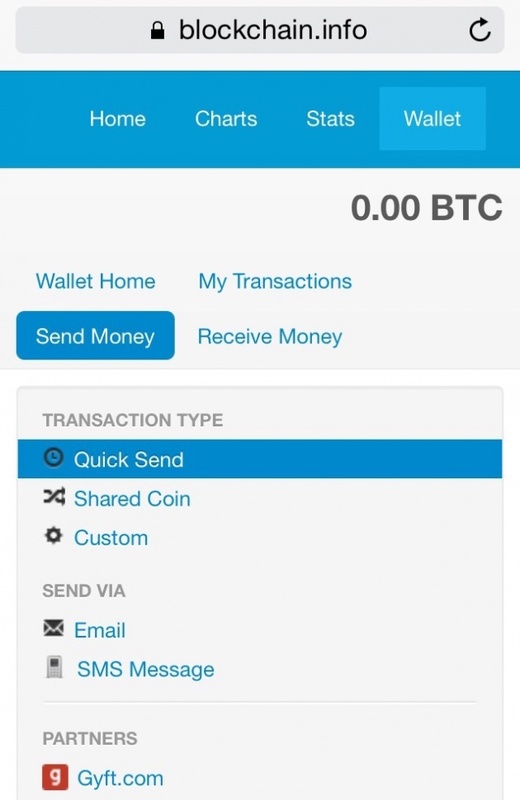 I first heard of Bitcoin Visa Debit Card from profitbitcoin.com. 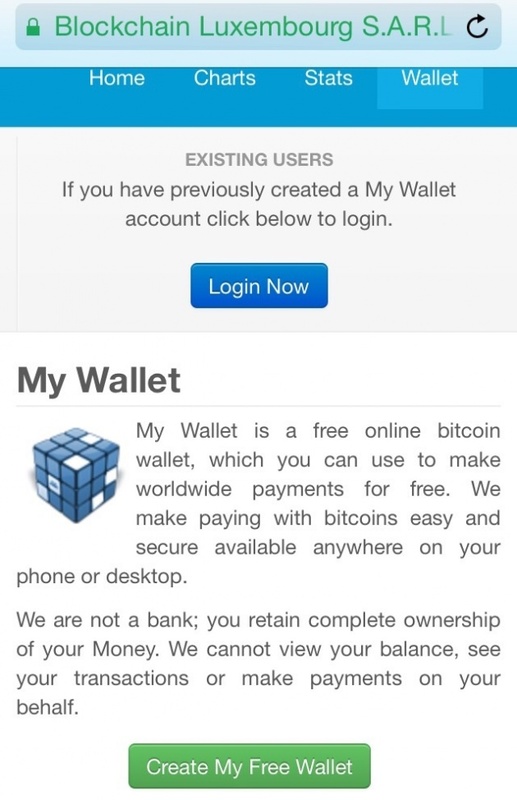 I signed up as Glen Lee Roberts' referral and sent few coins to my new Bitcoin Wallet address to test it. Glad, the money was there in just few minutes. Great! I requested the US$ card and pay via Paypal but I was a bit lost, I didn't see any amount so I didn't know HOW MUCH they would charge me. After couple of days my card order status still PENDING and no debit has been made to my Paypal account. I guess I should NOT recommend paying the card via Paypal. 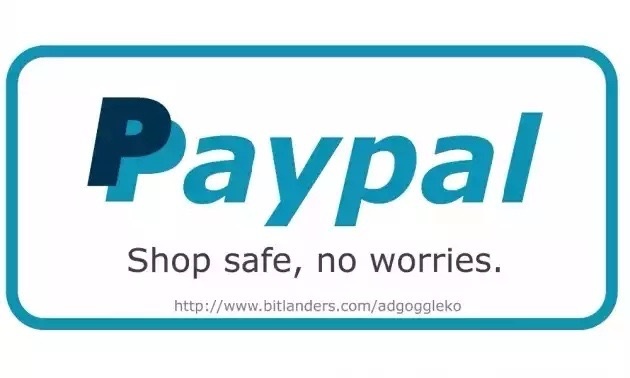 Or, just make sure your Paypal account has enough funds before requesting the card. I e-mailed them to confirm how much is the card. I am glad they replied quickly. Standard delivery cost is $17, expedited delivery via DHL is $50. Coins.ph Wallet and requested the US$ card again. I paid in Bitcoin this time and the card was shipped right away! It took three (3) weeks to arrive in the Philippines (Standard Delivery). 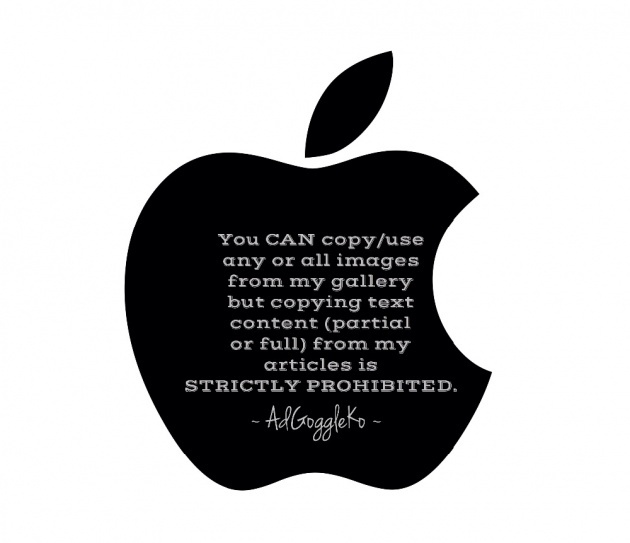 NOTE: Currently not available in the USA and India. Last September 17, 2015, I received an email from the E-Coin Team inviting me to avail of a Bitcoin VIRTUAL VISA debit card for only $3. Should I take it, I can instantly enjoy online shopping worldwide. The virtual card details will be sent via e-mail. 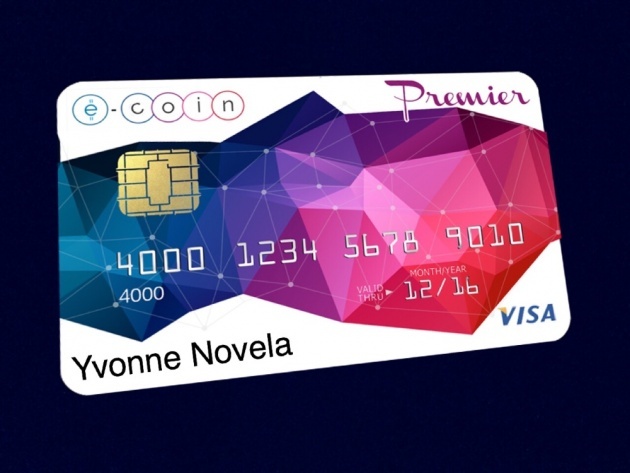 With this card, you can also link it to mobile apps (Android) and pay Bitcoins for all your purchases. This invitation also applies to customers who are NOT Bitcoin users. 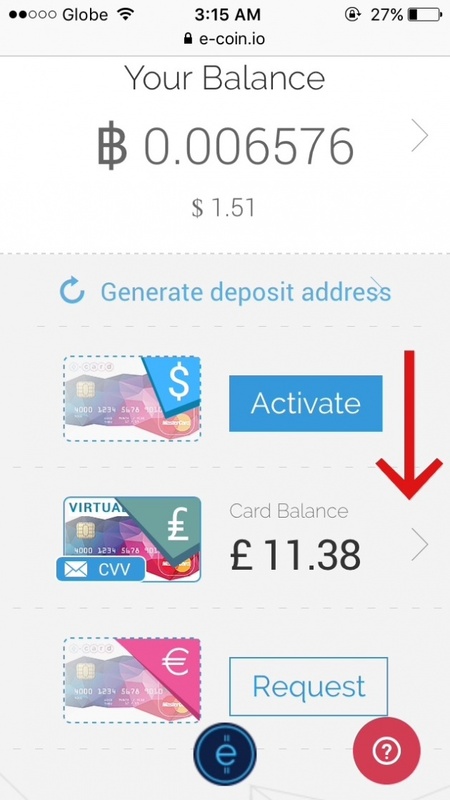 You can order VIRTUAL CARD pre-loaded with small amounts of USD, EUR or GBP, which allows to link them to PayPal (Transaction Fee: $1.00) and load them via PayPal. Actually, this card introduces and initiates them to cryptocurrency. The PLASTIC CARD on the other hand, enables you to WITHDRAW CASH in any ATM machine that displays a Visa logo. 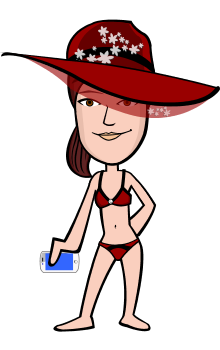 Comparably, the virtual card is limited to online shopping. 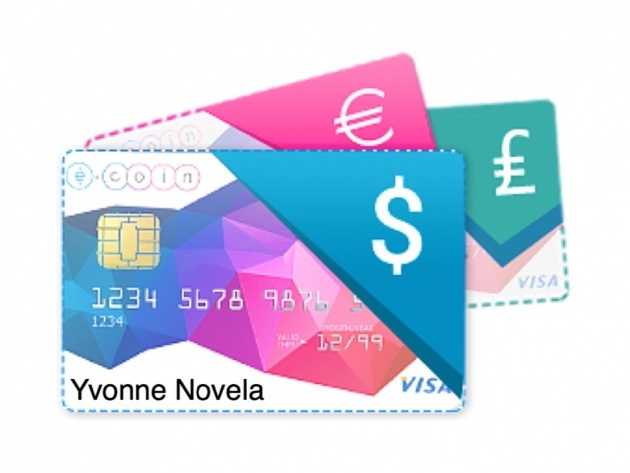 You can have one card in each currency but NEVER a virtual and plastic card in the same currency. 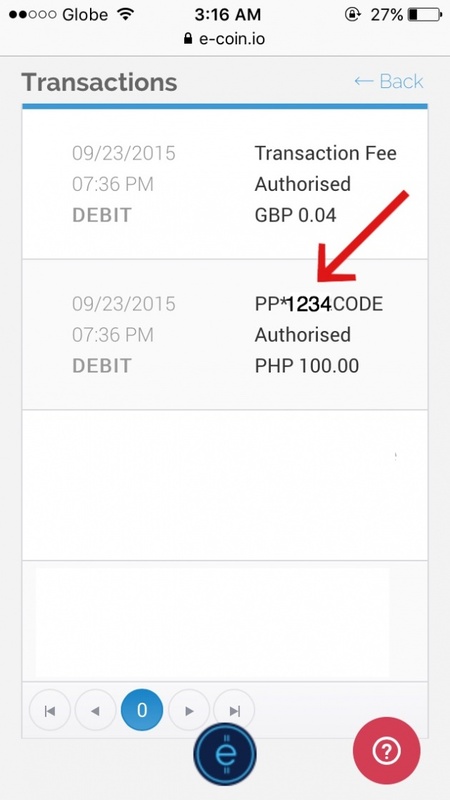 Since I already have a USD plastic card, I curiously opted to avail of virtual card in GBP currency and SUCCESSFULLY linked it to my PayPal account (previously verified using our Unionbank EON). For me, that's the best of both worlds! How can I lose? 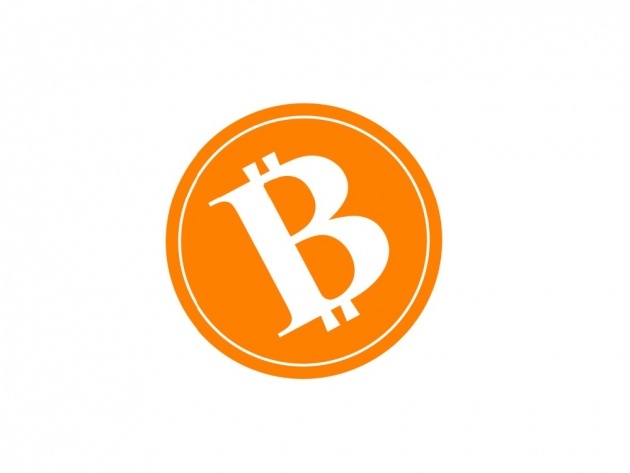 Give the Bitcoin Visa Debit Card invitation serious thought. It's a WIN-WIN proposition! 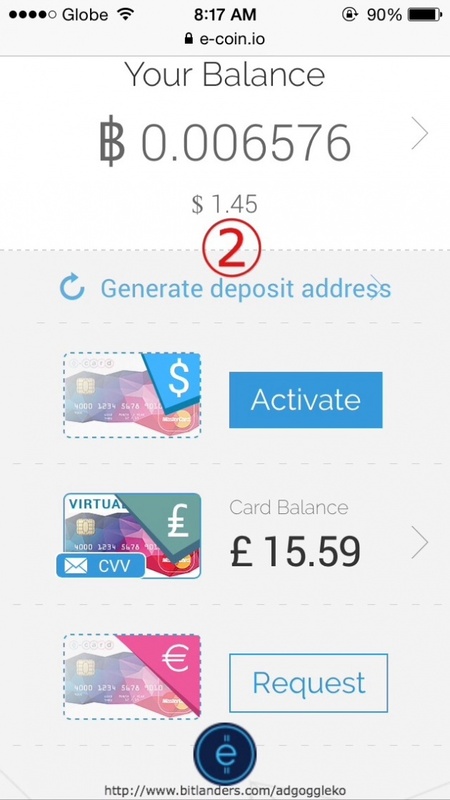 For a few days, the virtual card was given free. But now it costs an affordable $3. It sure is an excellent card and I HIGHLY RECOMMEND every bitLanders user to avail of a card. WHY? 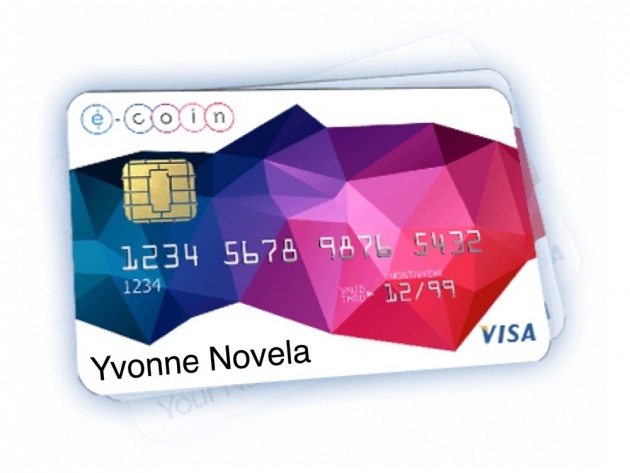 It's because either a Plastic Card or Virtual Card holder are eligible to join e-coin Affiliate Program! It's another way and means for us to earn more money! 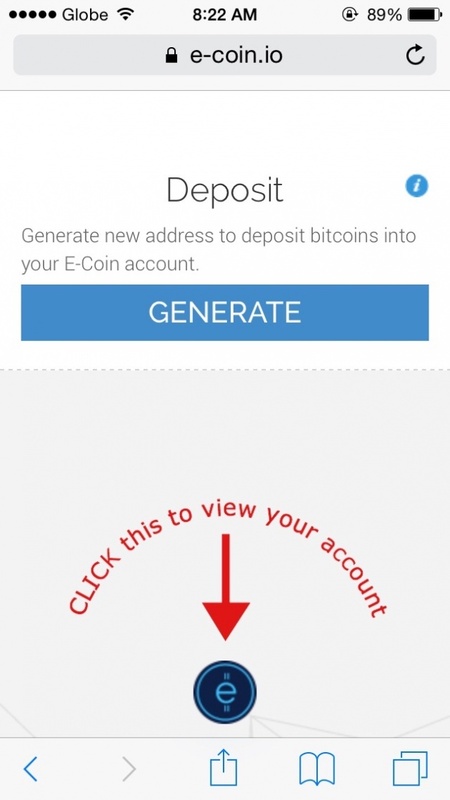 (A.1) Log in to e-coin account. 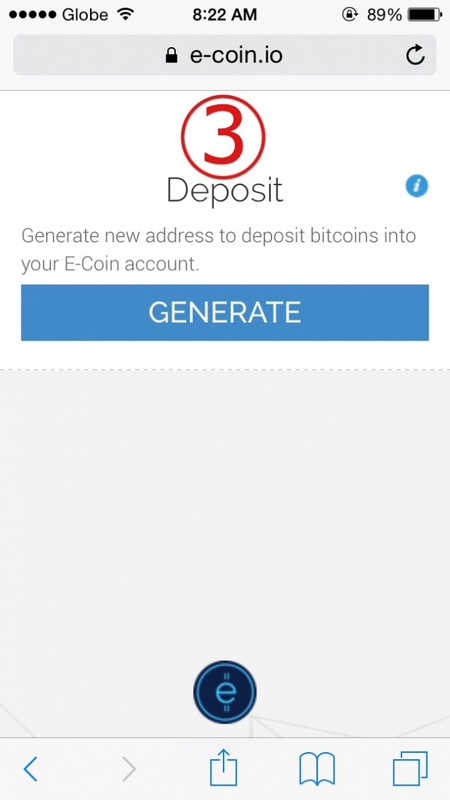 (A.2) Click "Generate deposit address". 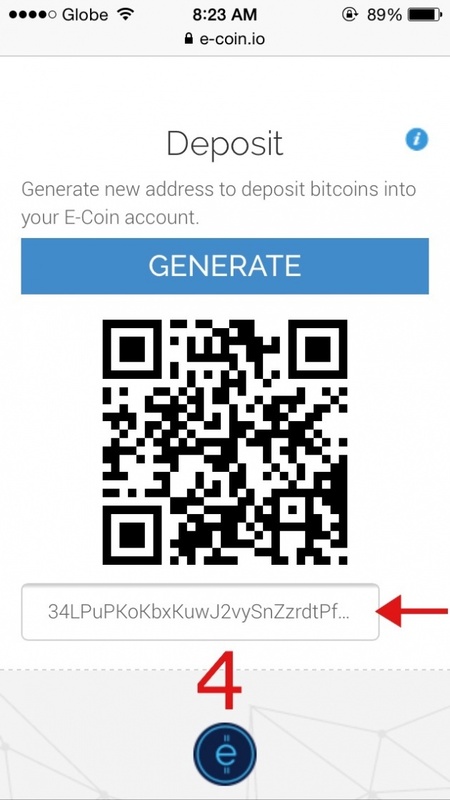 (A.4) Copy new Bitcoin Wallet Address. 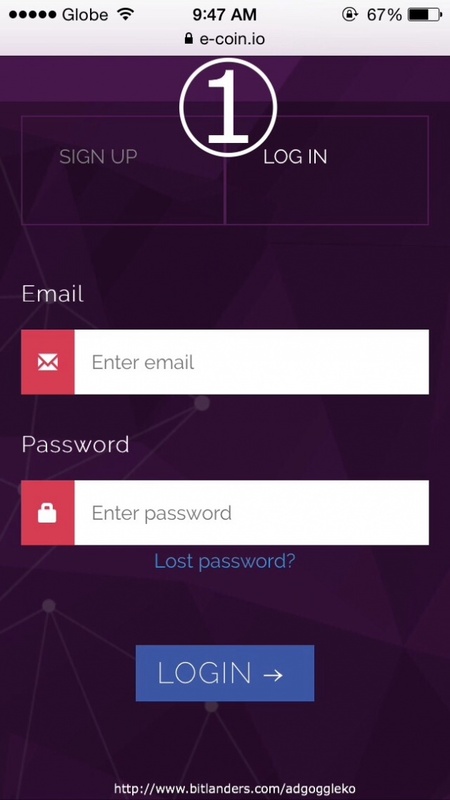 (A.5) Log in to blockchain account (or any Bitcoin Wallet account). 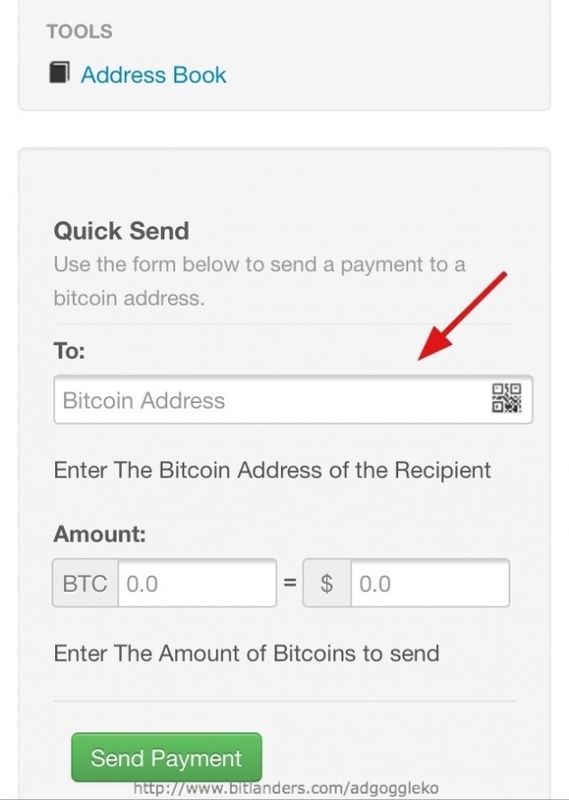 Click "Send Money", paste e-coin Bitcoin address reference above, enter amount and "Send Payment". It will be credited after few minutes. (B.1) Click the arrow down button reference below image. (B.3) Choose either Virtual or Plastic Visa Card, enter amount, press "REVIEW" and "CONFIRM". 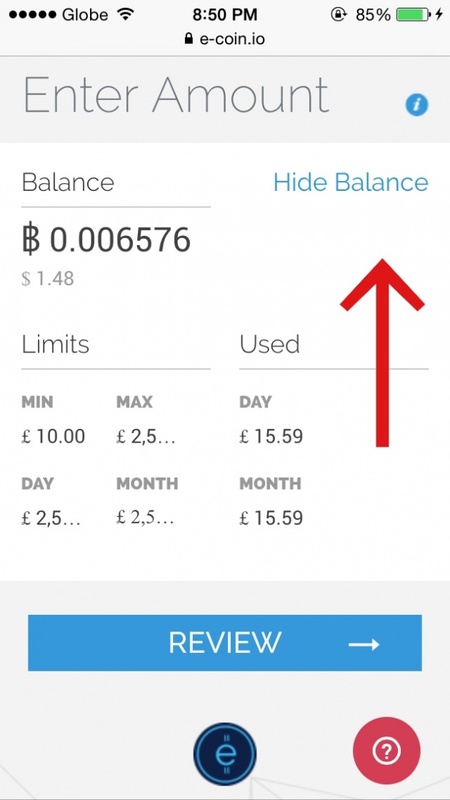 You can click "Your Balance" button to view your limits. (C.1) Log in to PayPal. Click "Profile" then "Add/Edit Credit Card" and so on. 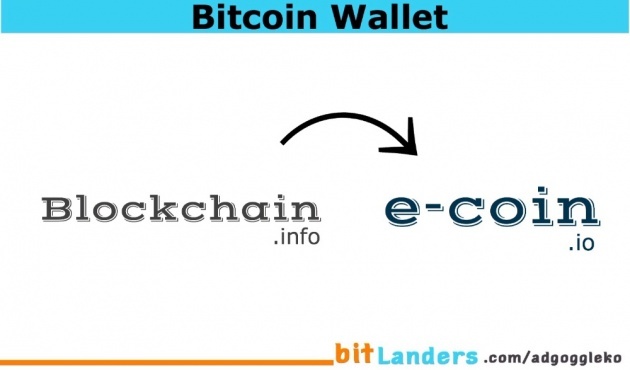 (C.2) Log in to e-coin. 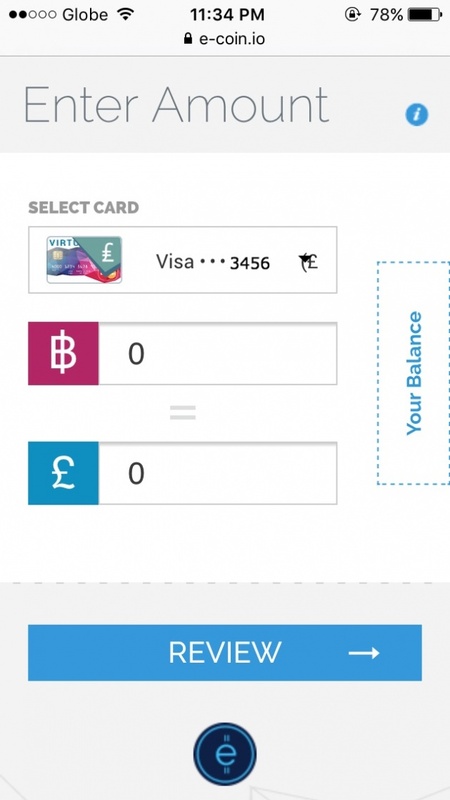 Click arrow next to your card balance. 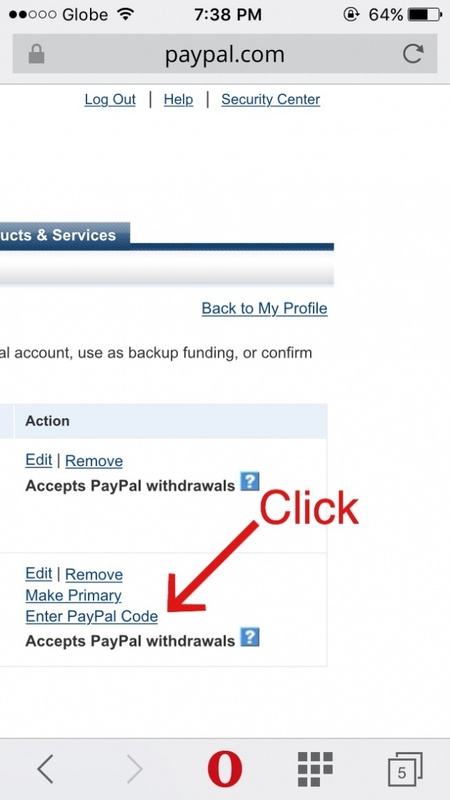 There you can find your 4-digit PayPal code. 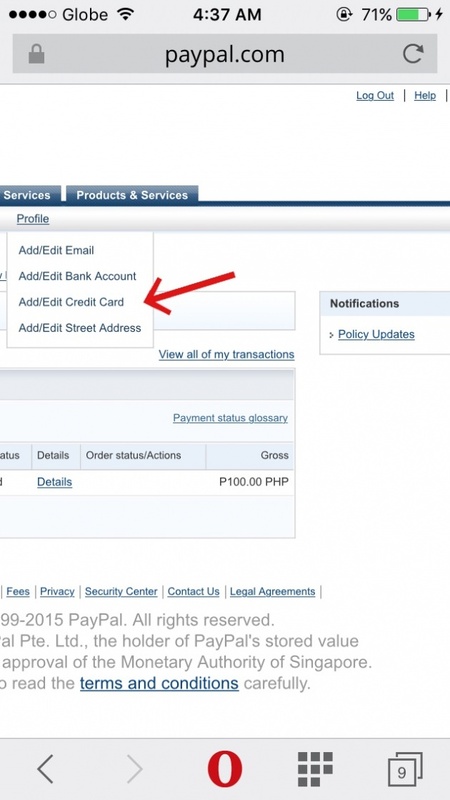 (C.3) Go back to PayPal and enter the 4-digit code reference above (C.2) and press "Confirm Card". You will receive a confirmation. Click help to learn more. blogger ka ba ng E-coin? BUZZ & SUBSCRIBE ME THEN I WILL U BACK..
Maam, pano kukunin ung Physical card? pede ba yan i deliver sa Pinas?? Thanks for the treasure buzz. where making free card ?? Glad you found it @aschatria-xyana :) TY! 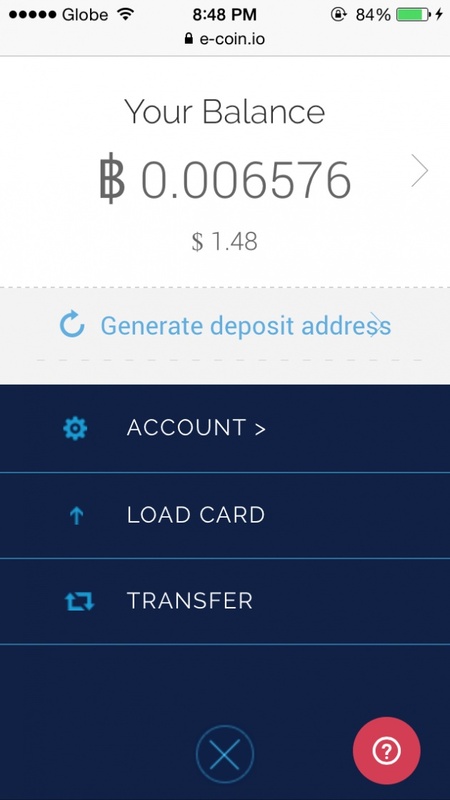 thanks for sharing this is a good way to withdraw money over the internet. I can't afford it now. I forgot to mention it is NOT available in India @deepa-venkitesh :) TY! Will edit this post.